Online classified ads are the best thing to happen to the Earth since the hybrid. With a classified ad, resources can be reduced, reused, and recycled with minimal fuss or difficulty. Let’s look at how online classifieds are saving the planet in more detail. The joy and excitement people feel when they crack open the packaging of a new electronic device or open the box that contains a new bed frame is often the only reason people are willing to pay much more to be the first to own an item. Pragmatically, is there a reason to pay 100% more for something ‘new,’ when gently used electronics or furniture serve the same purpose? Here are some great points to consider before you go to a store to buy something that could be obtained from a website like eBay. Remember: you can always package your gently used item in plastic wrap and open it like a ‘new’ item. Classified ads save tons of waste every single day, literally. Every time someone decides to sell or give away a piece of technology, a bicycle, or an article of clothing, more space in a landfill stays open. While it might not seem like a few sweaters and a laptop computer or two will make any difference, the small things in life add up. 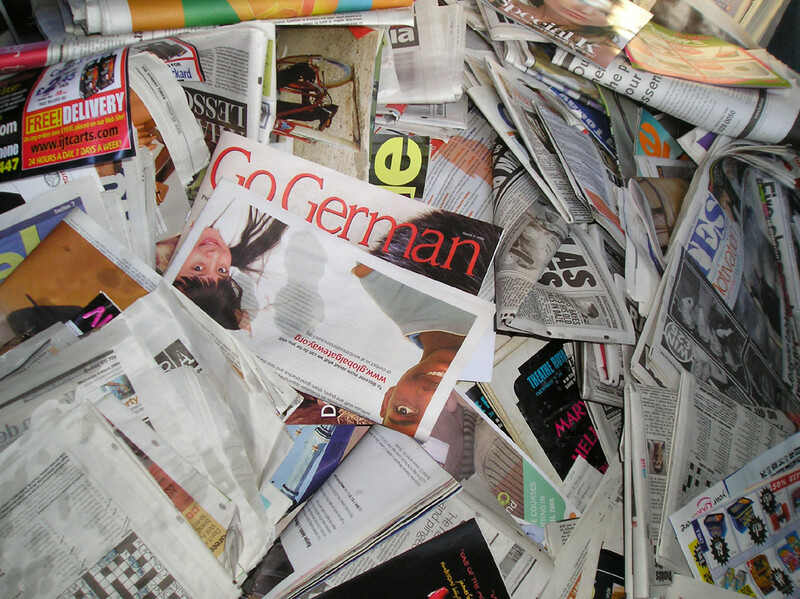 Paper takes up a lot of space in a landfill (about 28 percent! ), and paper production kills trees. Because the factories and other equipment used in harvesting and processing wood into paper use petroleum-based fuel, using paper is bad for the environment. When you use online classified ads, you save a lot of paper-production pollution. Raw materials have to be delivered, items are produced in pollutant-expelling factories, and then items are shipped to stores (often across the globe) for consumption. That’s a lot of fuel usage for your new iPod! The online classified ad is a beautiful thing. With it, you can make friends in the forest by saving paper, and you can save a lot of fuel that’s wasted in the production of new goods. Overall, online classified ads are good for the environment in every possible way. Rather than adding to a landfill when you’re done with an item, pass it on to the next owner who will love it, and find yourself something affordable and gently used in turn!